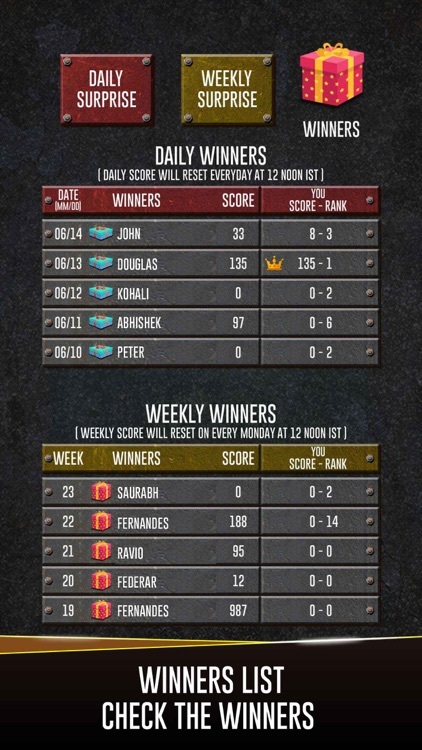 PRESENTING REAL DAILY AND WEEKLY PRIZES FOR WINNERS OF BRICK BREAKER KING! 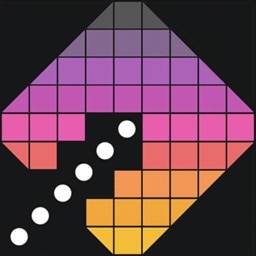 Qurious Media adds an exciting new feature to encourage the gamers. 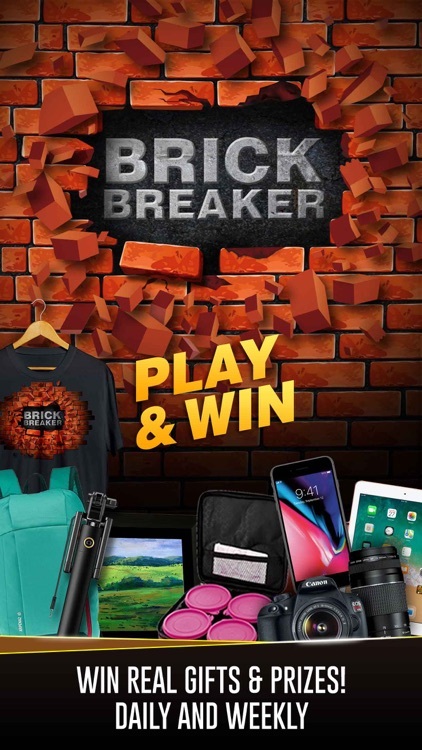 Your favourite game Brick Breaker King now offers an exciting chance for you to win real prizes! So come, play and get rewarded – it does not get better than this! 3. GET STARTED & PLAY! 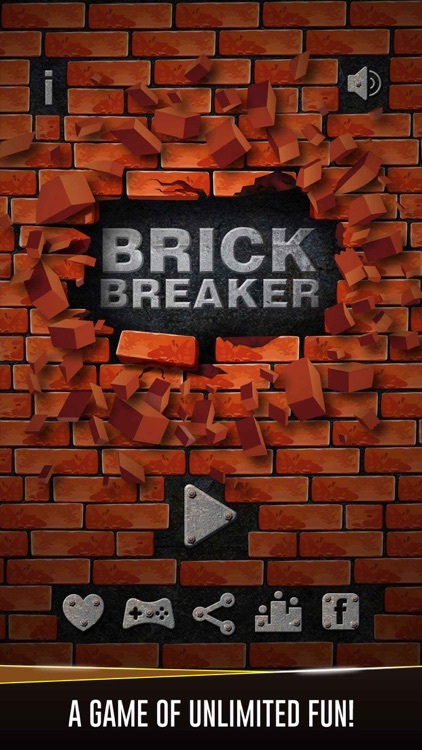 Qurious Media have launched their latest game ‘Brick Breaker King’ with slick and cool graphics. 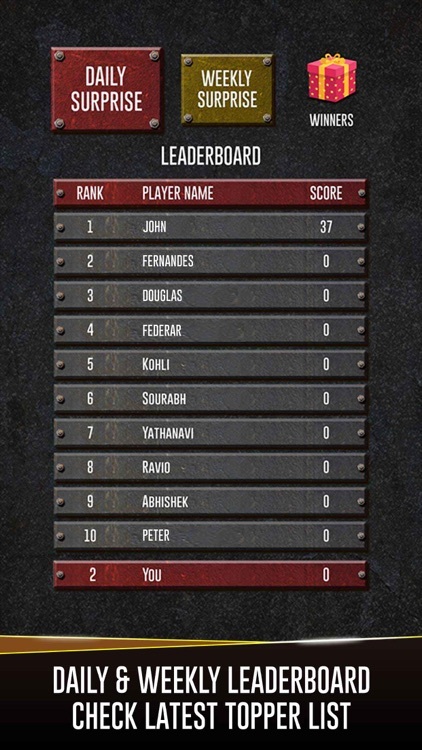 It is one of the most challenging and interesting games of all times. 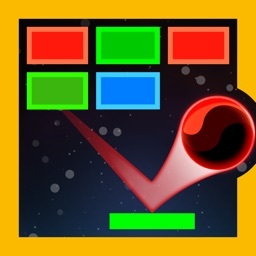 This game is inspired and derived from famous brick breaker. 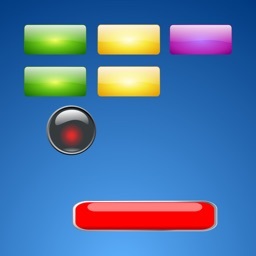 The real challenge is to score using logic and accurate hits. 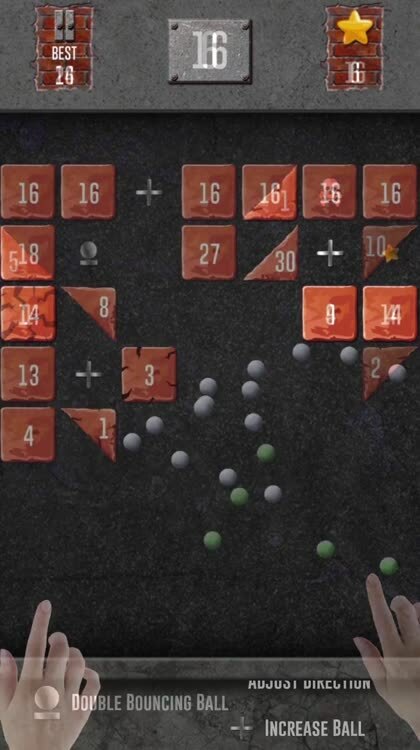 The Gamer has to shoot the balls as projectiles and demolish the bricks without touching the boundary line (bottom floor). The balls starting from single digit to numerous others are the main arsenal. 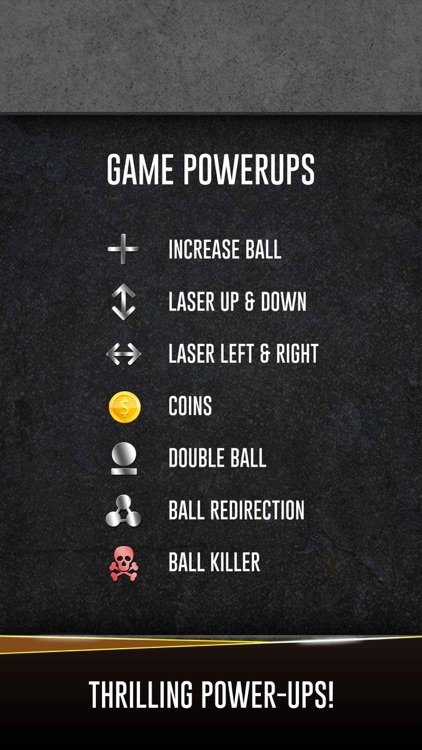 Other features like vertical and horizontal laser beams eliminate balls in the specific column and row respectively when activated. 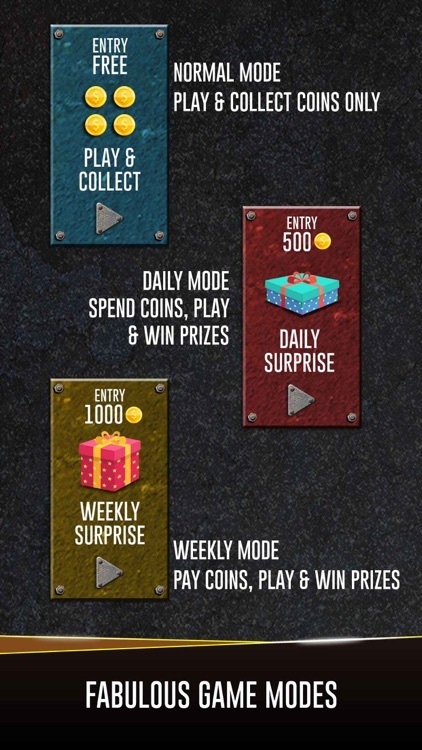 ‘Brick Breaker King’ also offers reward points one to upgrade to balls with unique powers. 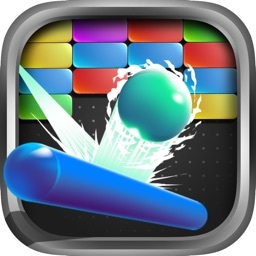 Break and smash the bricks with a series of projectile balls. Use your logic and that perfect angle to cause maximum, damage or demolition. 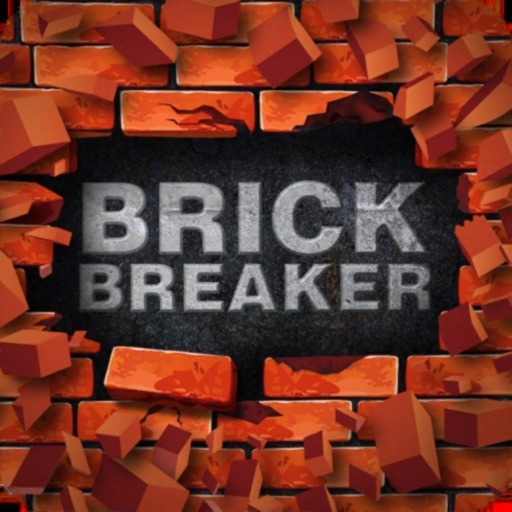 Moreover, enjoy the bricks getting shattered with exciting VFX and sound effects. 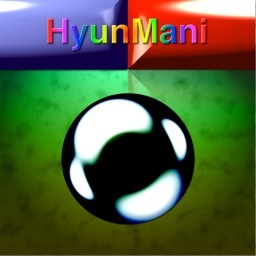 Play it with your friends and families in your leisure time or while you are getting bored. This game is a nice time-pass! There are infinite levels that make the game more exciting. 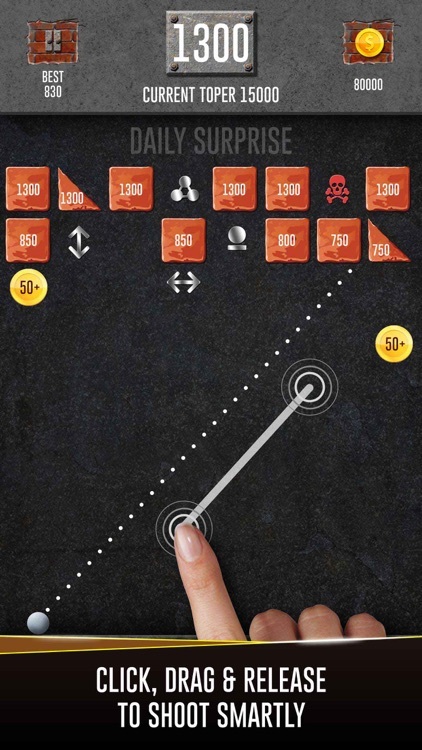 That’s not all – you can play the game offline without any need of Wi-Fi or internet. Sounds interesting? Get ready to play and smash your way to unlimited fun! 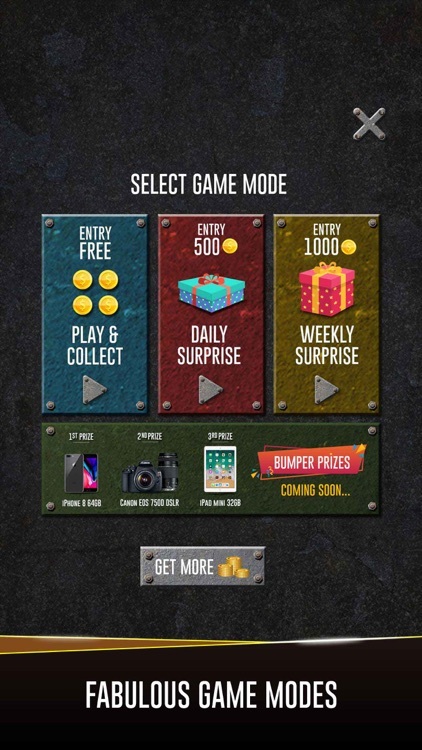 Salient Features of "Brick Breaker King"
What's New in "Brick Breaker King"